The loss of a loved one is a rather stressful time. You have to not only deal with the grief of losing someone close to you, but you also have to deal with the stress of organising their funeral. This means a lot of talking to family members, a lot of hassle with dealing with cemeteries, (who can be rather hawkish at times) organising a funeral, plot, burial rights and so on. Add to that the never-rising pressure of modern society, with its longer working hours and in some cases, higher stress, you might find it a little difficult to deal with the whole experience. 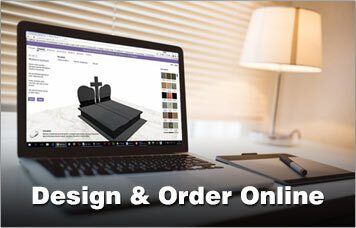 Luckily, Forever Shining’s innovative Online Design Systems are here to help make at least part of the funerary experience, in particular, designing and pricing your memorial, just that little bit easier. Our Patented Dynamic Design Systems are designed to allow you to let your creativity flourish. These tools will allow you to design a monument, headstone or plaque with a few clicks of your mouse from the comfort of your own home, your office desk, your local library, or even your favourite coffee shop. 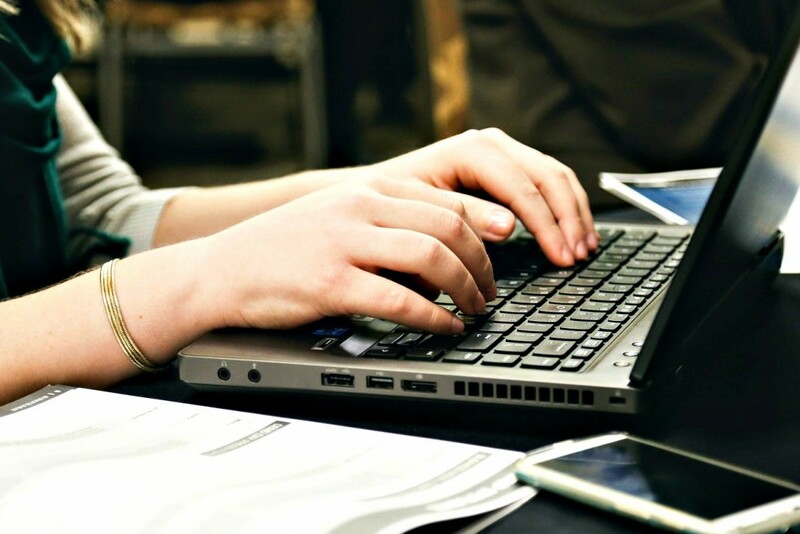 Where-ever there is an internet connection and a laptop or desktop computer, our online design software will allow you to take your favourite images, poems, inscriptions and symbols, and get a price for that exact monument down to a dollar-and-cent figure. No estimates, no guessing. If you make a change to the design, the price of your memorial will change depending upon what change was made to the design. You can even share your designs with friends and family to make the process of getting a consensus on a memorial design a lot easier. Not to worry! For one, we are always developing new tools, and are currently working on making our tools available to use on Smartphones and Tablets. However, if you prefer a more personal approach, you can always call us or drop us an email or come in to our stores to see our wide range of products in person. For us to get a price, you’d need to come prepared with a few things. The location where the Memorial is going to. This will allow us to make a monument that sits within the specifications that some cemeteries provide us. Since most of our pricing goes by material volume, We need to know the size of the headstone, base, or plaque. Any Inscriptions or wording which will go on the memorial. Preferrably, these should either be printed images on good quality photo paper, or an image straight off of a camera. If you want to take a look at some of the products we offer, don’t hesitate to view our products page or our catalogue for more information on the products we offer.